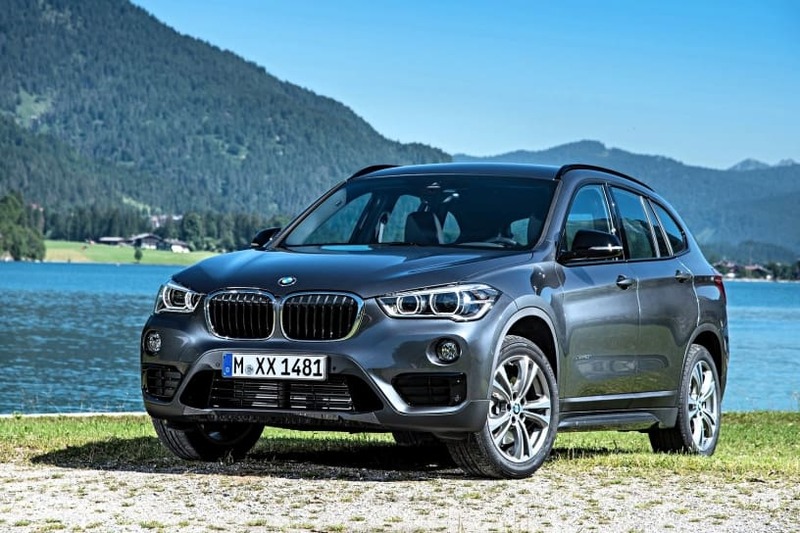 BMW has launched a petrol version of the X1, which was until now available with a diesel engine only, in India. It is available in a single xLine variant and is priced at Rs 37.50. The corresponding diesel xLine variant of the X1 is priced at Rs 38.50 lakh (ex-showroom pan-India). The X1 sDrive20i is powered by a BS-VI compliant 2.0-litre petrol engine that makes 192PS and 280Nm. Power is sent to the front wheels of the SUV via a 7-speed dual-clutch automatic transmission. This combination is capable enough to take the X1 from 0-100kmph in 7.6 seconds before topping out at 224kmph. The X1 petrol, like its diesel counterpart, is also equipped with fuel-saving tech like auto start-stop and regenerative braking. It has a claimed mileage of 15.71kmpl. As far as features are concerned, the X1 sDrive petrol shares its feature list with its diesel counterpart. Safety: For safety, the X1 is equipped with six airbags, ABS with EBD and BA, ISOFIX child seat anchors, attentive assistance, corner braking control, dynamic stability control, run-flat tyres and a tyre pressure monitoring system. Lights: It is equipped LED headlamps with LED DRLs. Infotainment: Gets a 6.5-inch touchscreen infotainment system with Bluetooth, navigation and Apple CarPlay. Other features: The X1 also gets a panoramic sunroof, interior ambient lighting, two-zone climate control, rear parking sensors with a camera, electrically adjustable front seats, leather-wrapped steering, 40:20:40 split rear seats and push-button start. Wheels: 18-inch Y-spoke alloys with 225/50 R18 section tyres. The petrol BMW X1 will take on other petrol compact luxury SUVs such as the Mercedes-Benz GLA and the Audi Q3. The Volvo XC40 is currently being offered with a diesel engine only. BMW is also expected to unveil the X1 facelift soon. Read more about it here.